The nation’s leading crop insurance provider. RCIS is the industry leader, providing reliable, innovative products and services. Veteran of the crop insurance world. With over 30 years of experience, RCIS has continued to stand out in the crop insurance industry by providing the best possible service and products available on the market. We offer a variety of hail, named peril, supplemental and stand-alone insurance products as well as multi-peril insurance policies offered through the United States Department of Agriculture’s Risk Management Agency. 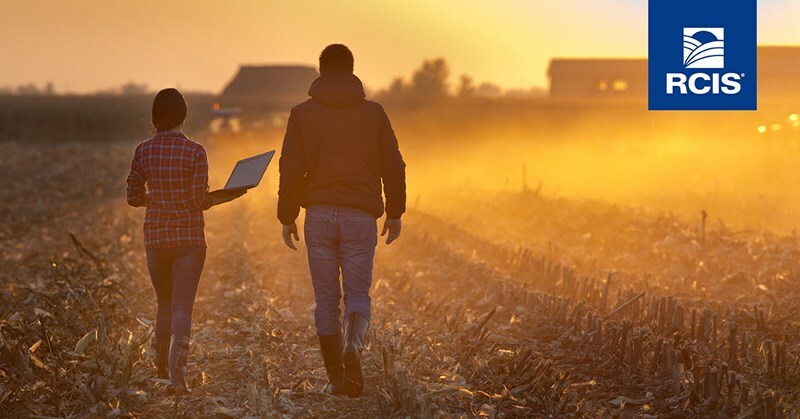 As the leading innovator of agricultural insurance in the United States, RCIS offers a comprehensive line of insurance products and services to meet the unique requirements of producers, adding crops as new varieties emerge and developing new types of coverage when needed. A tradition of service, to insure the future. We are committed to delivering industry-leading tools and resources to help both producers and agents. With more than 3,600 professionally trained and licensed agents, our team is growing stronger to help America’s farmers and ranchers insure their future.